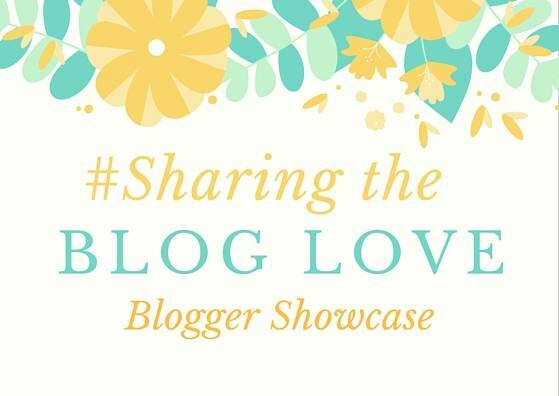 Welcome back to another week of #SharingtheBlogLove, I can’t believe we are on week 12 already, the weeks are flying by! It was another brilliant week of people linking up, thank you. With Alice starting school last week, I was really drawn to the posts where people had written about their own children starting nursery, preschool or school. Whether for the first time or returning to a new year. I wrote Alice a letter on her first day and I was really excited to see it had been featured in the BritMums Newbie Round Up this month. There is rarely a time when I don’t read a post that Laura write’s that I either relate to or it makes me cry. Her letter to her daughter Eva, on her first day at school is simple beautiful. I think that when your child starts school, regardless of whether its for first, second, third etc time, its harder for the parent than the child. And, its seems I am not alone with that thought. This week I have also noticed what a change it has been for Holly too, she has been so used to having her sister with her every day, its a big change for her too. Laura’s daughter Megan is the same and has to adjust to not having her big sister to play with everyday. Will be ever get used to not having our babies home with us? It was really lovely reading about little N’s first year at reception. It gave me a little glimpse into what Alice has ahead of her this year and how much they can achieve in that time. Even the pictures of him from the start to the end of the year, you can see a difference, he has become a proper little boy. Emma writes regularly about N’s school progress and its a brilliant record to have, as you can forget how far they’ve come in a year. If you are a school mum, head over and take a look! I know I felt like this on Alice’s first day at preschool and again on her first day of school last week. And, I know that I feel it all again when it’s Holly’s turn, as it doesn’t get any easier! If you missed any of these last week, why not pop over and give them some love! Thanks for featuring my post. Looking forward to reading some of the others I missed – I still enjoy reading about all the first days, it’s as thought it’s your own child! These posts all had me welling up – I’m going to be a complete mess when our time comes! Before this year I thought I’d be fine with it – but I’m now realising that’s totally not the case!